Are you looking for a way to dress up dull walls in your home? How about create a beautiful statement wall that will bring your space to life? MyWallArt.com has the answer! 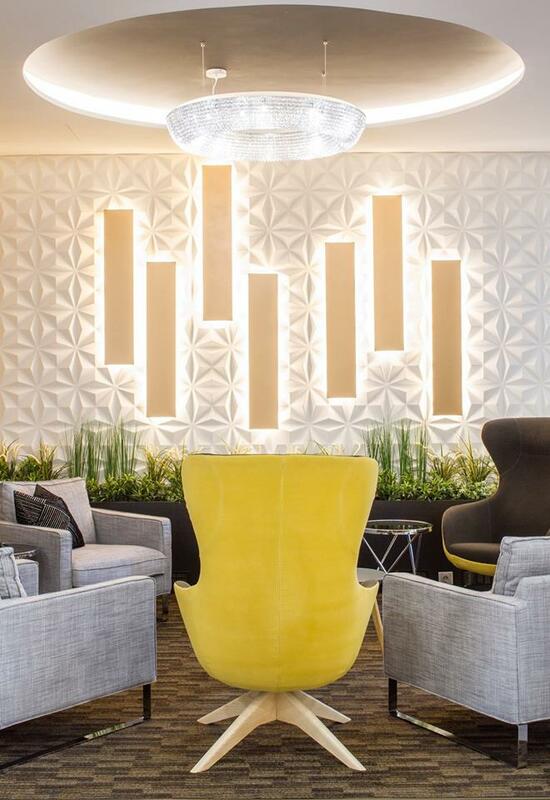 Keep reading to find out why interior designers are going crazy over their 3D wall panels! You can also create a feature wall in your bedroom, on the same wall where your bed is placed. Add some sconce lighting and comfy bedding and you’ve got yourself a hotel style atmosphere that’s perfect for relaxing and getting a good nights rest! Installing 3D wall panels is an easy process that you can do yourself at home. All you need to do is choose your design, apply ‘WallArt Hybrid Adhesive’ or a similar adhesive and place in a repeating pattern on the wall. Then, you can paint or even spray paint them in any color you like! 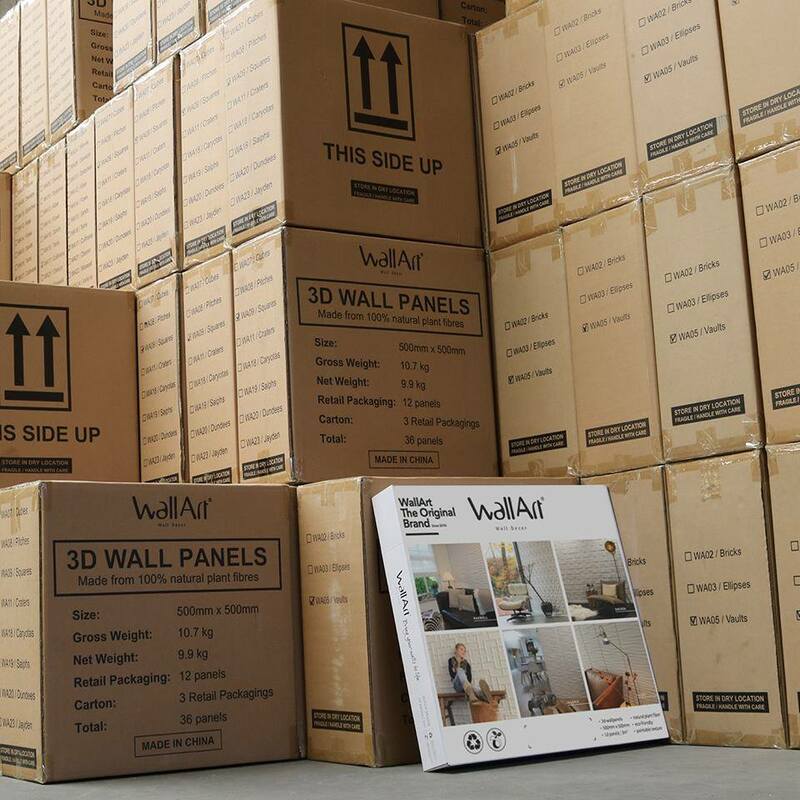 One of my favorite parts of WallArt’s 3D wall panels is that they are highly durable and scratch resistant which makes it perfect for families with kids and pets. 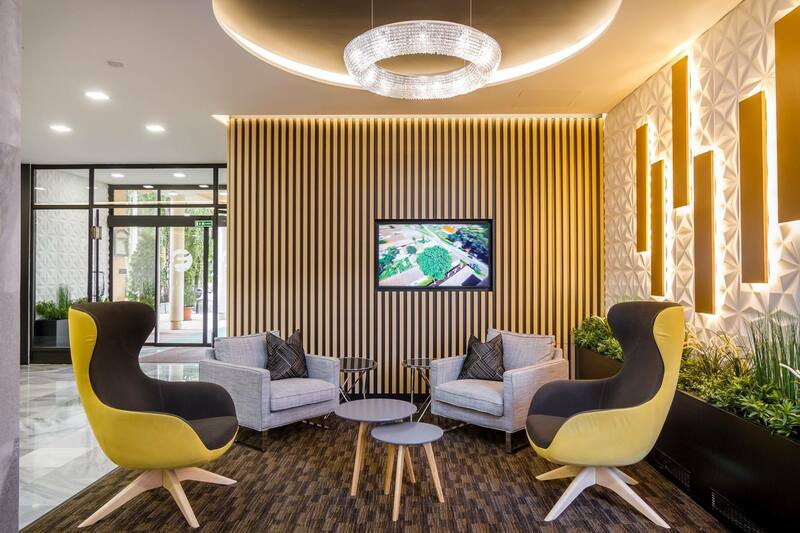 No need to worry about denting or chipping the wall panels, they are made from durable eco friendly fiber that makes them resistant to any type of environment. Popular in healthcare, corporate, commercial, and education markets, these wall panels are made to stand the test of time. So what are you waiting for? 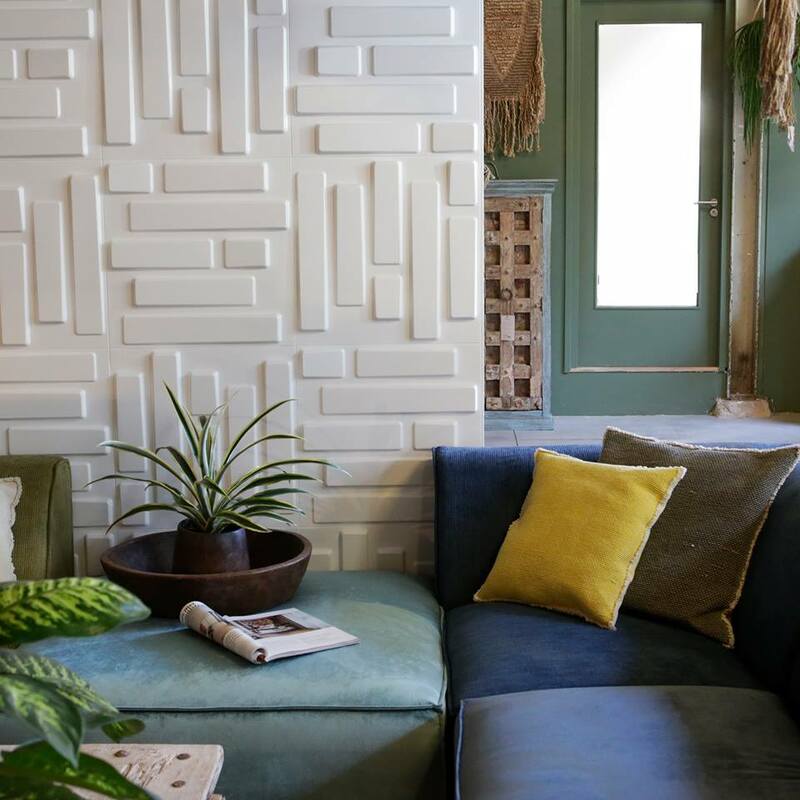 If you are looking to spruce up a wall in your home and make it really stand out, 3D wall coverings are the easiest and most affordable way to get a designer look at home – and it’s completely DIY! 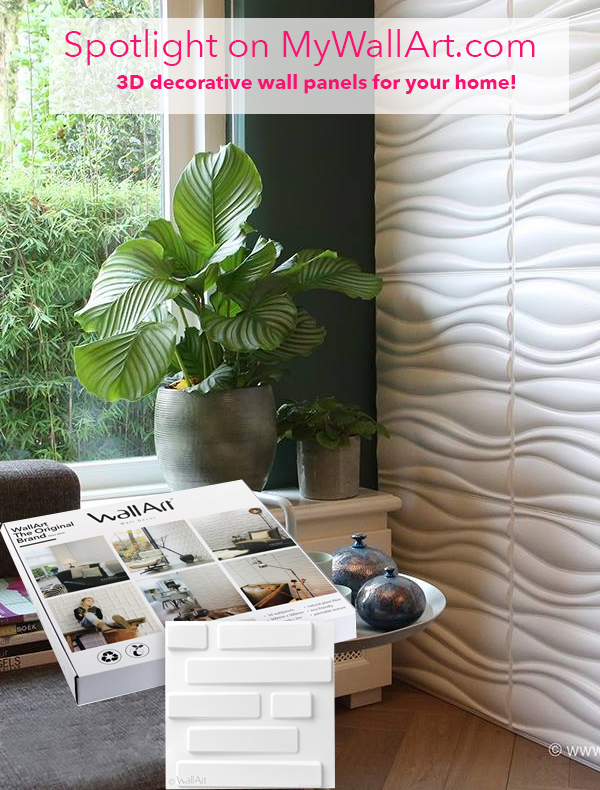 Check out MyWallArt.com for their fabulous selection of 3D wall panels. We can’t wait until you try them out! This entry was posted in Featured Blog and tagged wall panels, wallart. Bookmark the permalink.